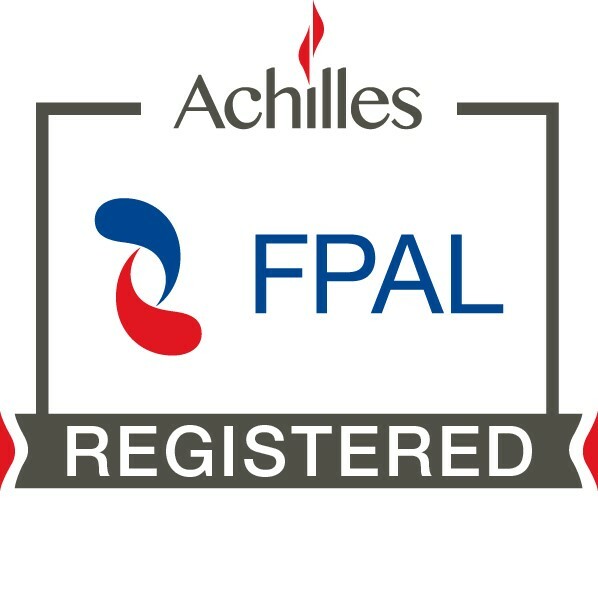 We are FPAL Achilles registered supplier which means that we have been assessed in areas such as products and services, financial performance and HSE policy and the information we have provided is current and valid saving you time and resources when evaluating suppliers. For more information about the FPAL scheme, visit their website. 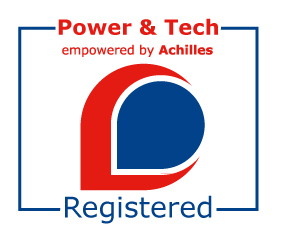 As a Power & Tech registered supplier, E2S Warning Signals has satisfied the Achilles supplier qualification system requirements for health, safety, environment and quality. As experts in designing and manufacturing signalling devices our quality and product standards meet and exceed many worldwide standards. As well as having ISO9001:2008 certification, our extensive in-house testing facilities such as, an anechoic chamber for sound measurements, spectrometer for light analysis, environmental test chamber and EMC test facility, ensures that our products are tested and verified to operate in the toughest of environments. Details of product specific approvals can be found on the product pages. E2S Warning Signals (European Safety Systems Ltd) warrants all products for a period of 5 years for parts and labour, from date of invoice. E2S prides itself on stringent quality procedures being applied throughout the product manufacturing process however, if a defect should be discovered during the warranty period, E2S will, at its discretion, repair or replace the product free of charge as soon as is reasonably practicable. The warranty for visual signals excludes the light source. You/the buyer must obtain a returns order reference prior to returning product. Click here to view the full terms & conditions of sale.